Have you ever heard of cooking once a week, or once a month? It’s an awesome way to free up time and reduce the amount of stress in your life. It also ensures that you keep eating wholesome, healthy meals, even when you’re working overtime trying to keep up with all of your life commitments. You just want to keep things simple and healthy! You want a selection of healthy, delicious foods waiting for you every day. Choose from anything you’ve made ahead! The principle behind cooking once a month is simple. You basically just make much larger portions of food and freeze them. 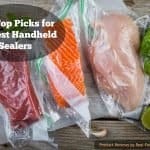 And one of the best ways to do it is using a food sealer! 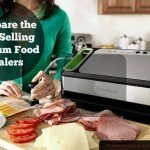 It is an awesome way to package your food, and selecting the best food sealer for your family will keep your food fresh longer and save you money at the same time. 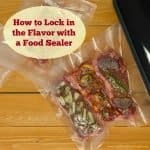 You can package and freeze just about anything with a food sealer! There are a few things you cannot freeze very well, however. Basically, raw potatoes, lettuce, cucumbers and bean sprouts all have a tendency to turn into mush if you try and freeze and thaw them. Hard-boiled eggs also freeze badly; they take on a rubbery texture (yuck, right?). Also watch out for egg-based sauces, which will curdle. Dairy products sometimes get a bit watery, but are often fine, especially if they are part of a baked dish. As long as you steer clear of the problematic freezer foods listed above, you are good to go with pretty much whatever you want! 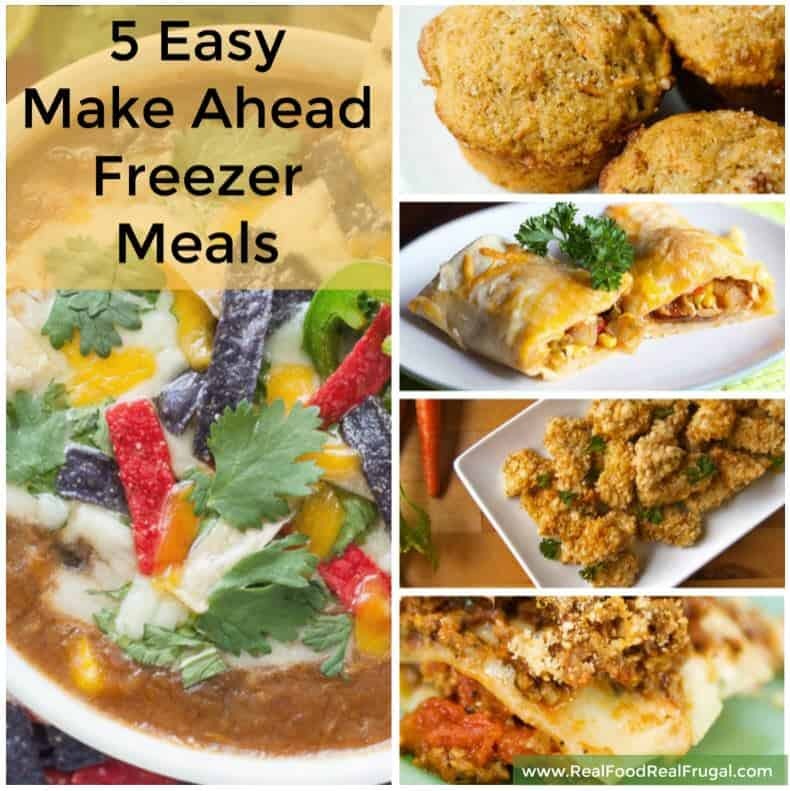 Here are some great ideas for make-ahead meals that are easy to freeze with your food sealer. 1. Soups and Stews. 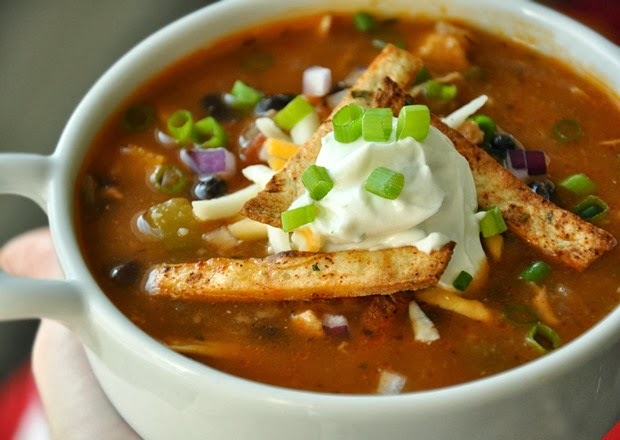 Soups and stews are a staple in many households since they cook up fast & are always satisfying. Soups (and other liquids) can be challenging to put in a freezer bag without spilling it all over your counter. Allow your soup to cool first, this will help thicken it up some which make it easier to manage. Another option is to freeze it in a Tupperware container first, then vacuum seal it for longer storage. 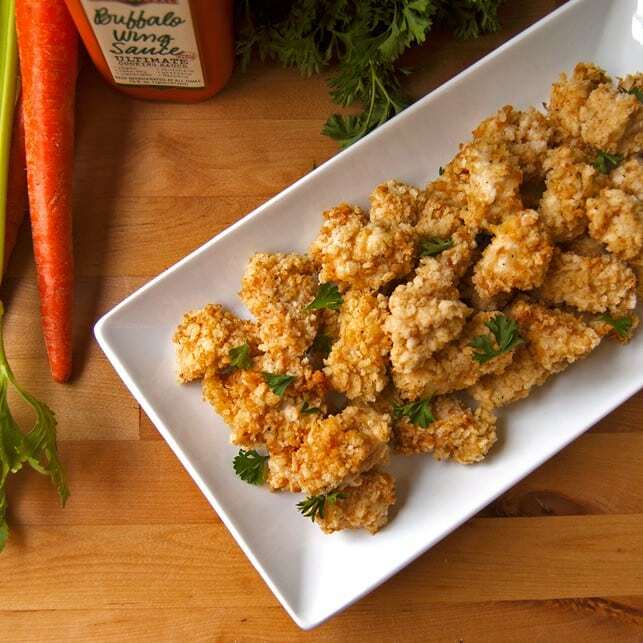 Here is a great recipe to try from Peas & Crayons – definitely freezable! 2. Muffins. 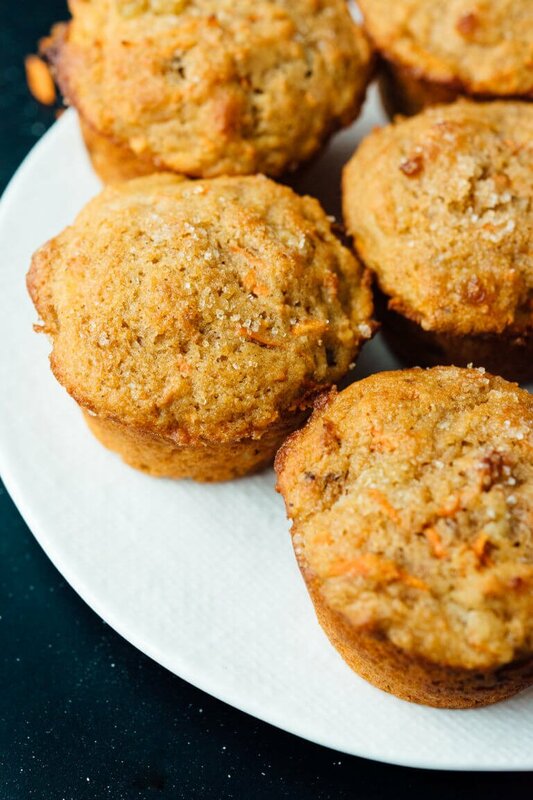 Muffins are easy to freeze and great to take with you for a quick breakfast on the move. You can take them frozen to work and they should be thawed by coffee break time or pop them in the microwave for about a minute to enjoy right away. 3. Lasagna. Baked casseroles and noodle dishes are a classic freezer meal. I like this recipe from Pioneer women since it uses super simple ingredients – just your good ole’ classic lasagna recipe. 4. Chicken Strips. Making your own chicken strips can save you quite a bit of money – chicken is always going on sale. The homemade ones also taste a lot better and have fewer preservatives and fillers. Try out this recipe from 2 teaspoons. The only change I might make is to use the finer breadcrumbs instead of Panko. They tend to stick better when frozen and are less expensive! 5. Enchiladas. Another easy to make food that freezes super well is enchiladas. You freeze them just after they are rolled & before baking. I’d recommend cooking up a double batch of the following recipe fro Thriving Home – You’ll be glad you did! The list goes on and on. The sky is the limit here. Whatever you enjoy eating, so long as it doesn’t contain problematic ingredients for freezing, is game. A lot of these dishes are easy to prepare in bulk, especially soups, stews, and casseroles. Often even a smaller portion of one of these types of meals will last you for days without freezing. If you just double or triple the recipe, you can easily have enough to get you through another week or two! 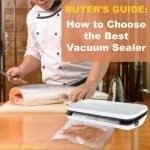 Yes, your food will last much longer if you vacuum seal it instead of storing it in conventional freezer bags. Beef that would last six to twelve months in a conventional bag will last two to three years with vacuum sealing. Veggies that would go bad in nine months may last three years. Cheese in the fridge will last eight months instead of four weeks. Veggies that go bad in a week typically will instead last two, and so on. One cool trick you can use if you are on a diet is measuring out healthy serving sizes. You can then package each serving separately. When you eat, you just heat up a single portion. This is one of the easiest ways to make sure you are following your diet. It eliminates the need for discipline when you are eating. It is much easier to cook and plan with discipline than it is to eat that way! Since the rest of your food will be frozen, you won’t have to deal with that temptation when you sit down for dinner to get up and get seconds. Before you freeze vegetables, make sure you have properly prepared them by washing and blanching them. This will kill bacteria and halt enzymes in their tracks. The result? Your veggies won’t lose their flavor, color or texture nearly as fast. 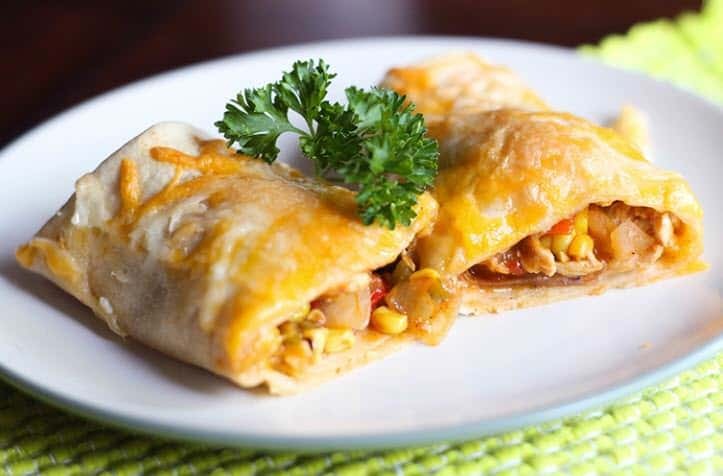 Not only are made-ahead meals awesome for your own breakfast, lunch, and dinner, but they have other uses as well. Invited to a last-minute party? Keep some kind of frozen dish on hand for just that purpose. Thaw it and you’re good to go; you won’t be showing up empty-handed. You can also batch-prepare holiday treats for family and friends. When the season of gift-giving rolls around, you’ll be all set. Now you know why make-ahead meals are awesome, and how a food sealer makes them easy to prepare and store. You can batch prepare foods weeks or months in advance, and you can freeze ingredients for years at a time! A vacuum sealer makes cooking easy, healthy and fun, and frees up hours of your time every day!